Everyone knows before Kanye West busted through into the rap world he would spend countless hours behind his beat machine sampling 70’s soul hits. Well writer, musician, and gallery-owner, Jensen Karp recently came into ownership of a mixtape featuring an hours worth of unheard Kanye beats. 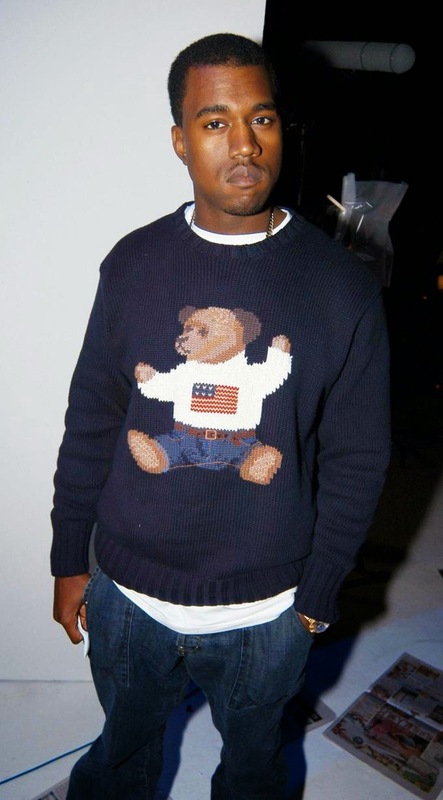 The sounds date back to three years before ‘The College Dropout‘ released. The infamous sampling sound that Kanye is known for is definitely not missing from this tape. Check out the full tape below and hopefully Karp comes across some more unheard Kanye.